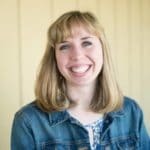 The University of Manchester conducted a curious study in 2010, showing that pigment is what matters most in terms of lip attractiveness. 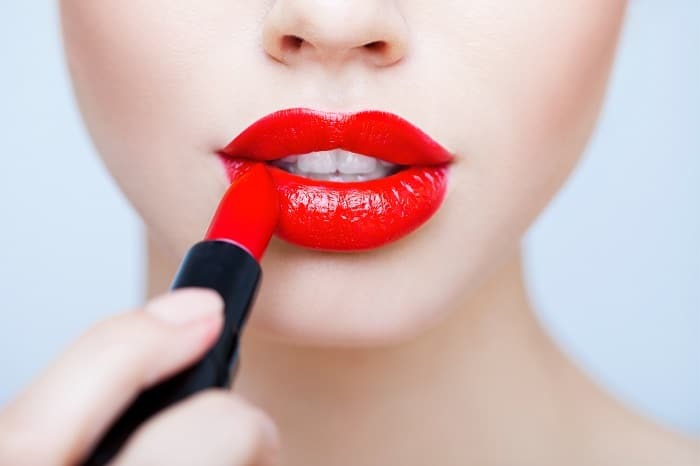 So it seems that even though makeup trends come and go, red lips are here to stay. With so many celebrities sporting the red lip – from Marilyn Monroe to Taylor Swift – it’s no surprise we’re still obsessed with finding the best shades of red lipstick. Timeless through the years, the bold red has been created by plenty of popular brands. Today we help you up the glam factor with some of the best red shades out there. Looking for trends other than red? We’ve got you covered: Best Mac Lipstick Products , Best Lipstick Trends For 2017. 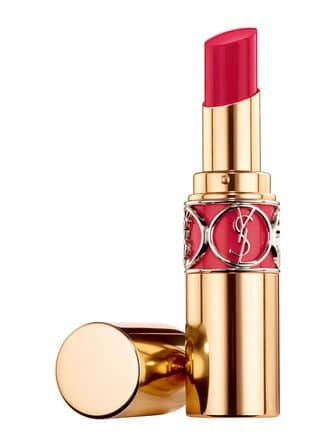 Rouge Volupté Shine by Yves Saint Laurent allows you to succumb to the temptation of sensational color. Embrace the exclusive sensorial experience provided by YSL with this luminous shine. Thanks to the smoothing oils and hyaluronic acid microspheres, your lips will enjoy long-lasting hydration (more than 8 hours). 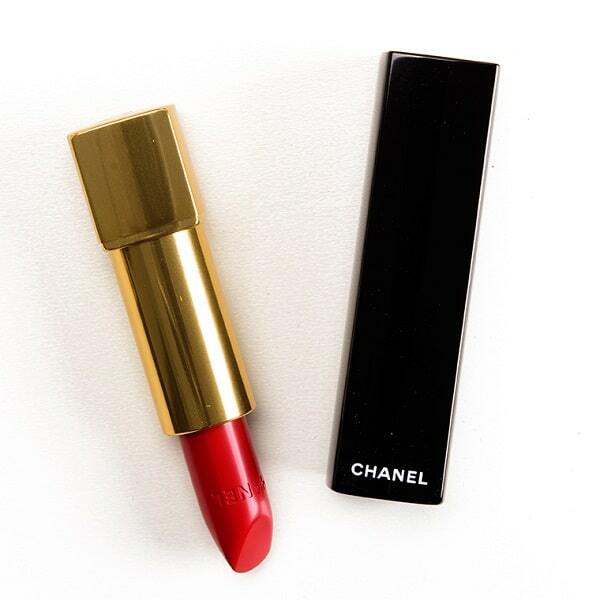 This fancy lipstick is rich in anti-oxidants and emollients, which soften and condition the lips. The right shade of red can define a woman’s allure. 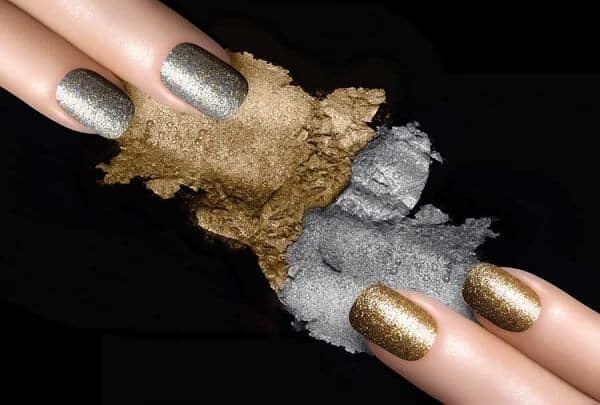 But Chanel’s line of luminous and lush colors features more intensity than ever, so don’t worry. 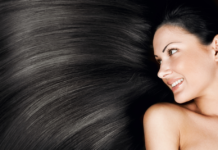 Rouge Allure, for example, comes with optimal hold, radiant lips, and an ultra-smooth texture. Cocooned in a sleek black case, this shade gives you access to intense femininity with just one click. Chanel’s rich red looks especially flattering on a golden skin tone. 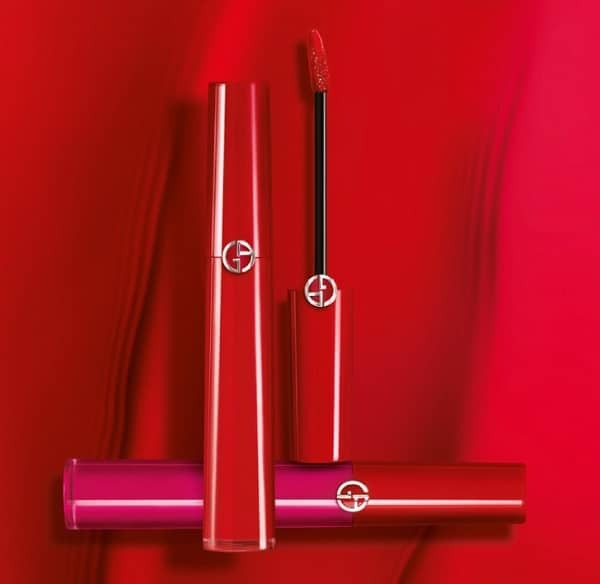 The recipe to feeling good, Rouge Dior and its dazzling formula of 16h comfort promises to deliver, no matter the color or the finish (satin or matte). 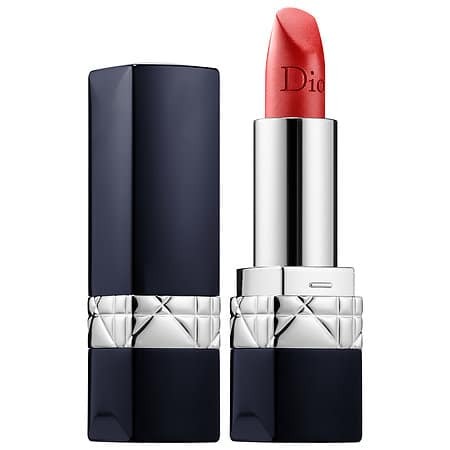 But this Dior red lipstick wins by far. Enriched with aroelat samphira and hydrating mango butter, the shades of red provide smoothing revitalizing action. 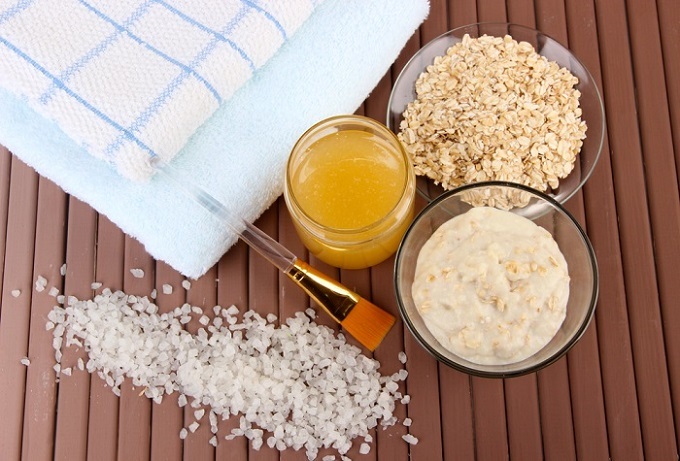 Thanks to the hyaluronic acid spheres, your lips will look plump and sporting a volumizing effect. Now nestled in a metallic couture case, Rouge Dior comes with a secret luxurious detail. The inside of the cap is outfitted with the Rouge 999 shade, Dior’s extravagant signature. Whether it’s a tux, a perfume or a lipstick, you can trust Armani to surprise you. This velvety-soft, matte lipstick is simply to die for. It blesses your lips with utmost comfort, smooth texture, and a luminous finish. Imparting one of the best shades of red, Lip Maestro represents the next generation of lip color. This lip stain instantly makes your lips radiant and plumped, offering a non-sticky formula and offers hours of hydration. The gel texture is infused with concentrated pigments, offering an incredible hold and a color that stays true throughout the day. 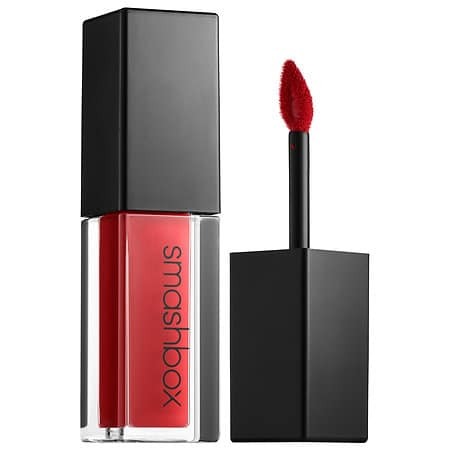 The result of a Smashbox and SuperWoman partnership, this red temptation is an eight-hour, liquid matte lipstick specifically formulated to keep your lips comfortable and moisturized. Bawse gives you bold lips, featuring a lightweight color and a matte finish. Thanks to its Advanced Polymer Technology, the lip color lasts up to eight hours without smudging or fading. It comes with a precision tip applicator to perfectly line your lips. 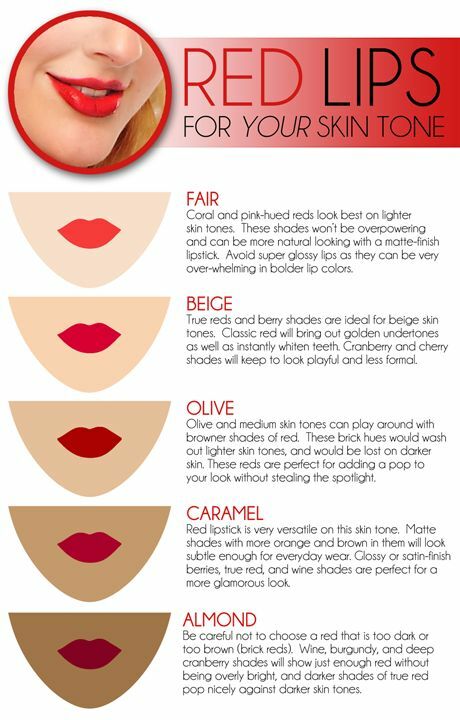 As for which shade goes best with your skin tone, you can follow the basic guidelines in the infographic below. Still, you should remember that these are just that (guidelines) and it’s ok if you don’t follow them to the letter. 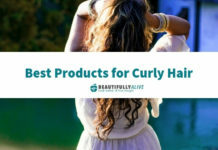 There are plenty of examples of women sporting off colors which aren’t traditionally recommended for their skin or hair color, so feel free to experiment and find your own beauty rules. 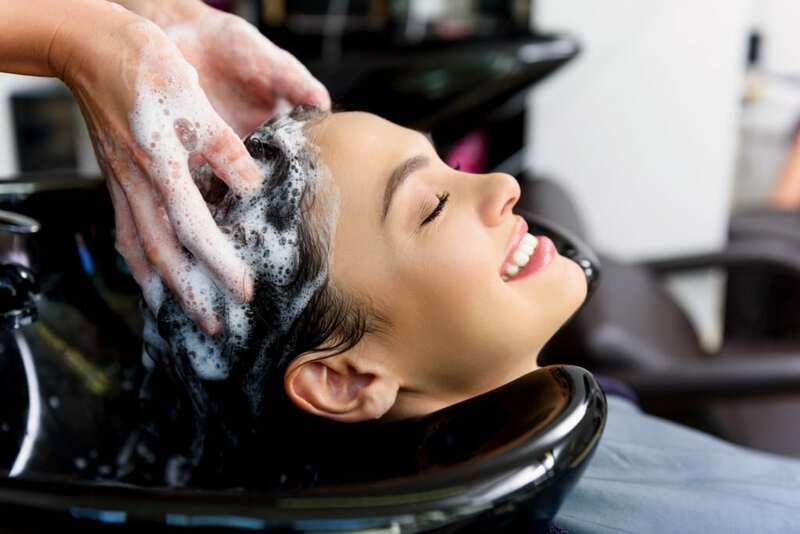 Next articleThe Truth about Beauty Sleep: Can Resting Really Help You Look Better?